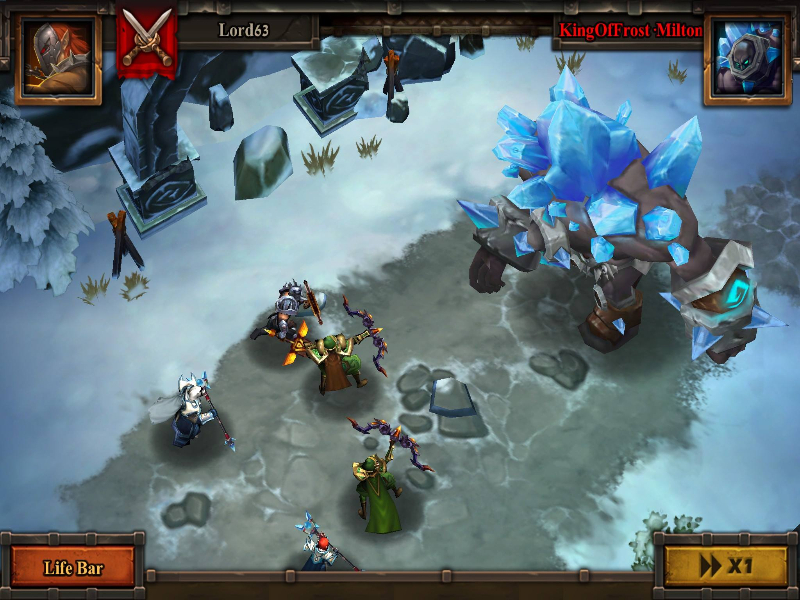 Age of Warriors is an epic 3D strategic RPG game with real-time battle. 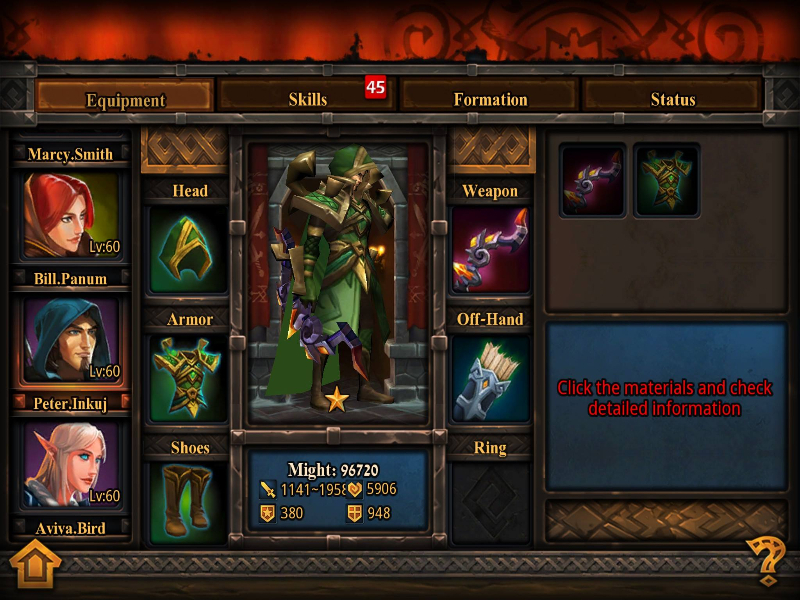 Raise an army of warriors, archers, wizards and other mighty fighters. Train your troops and fight with thousands of other players online! 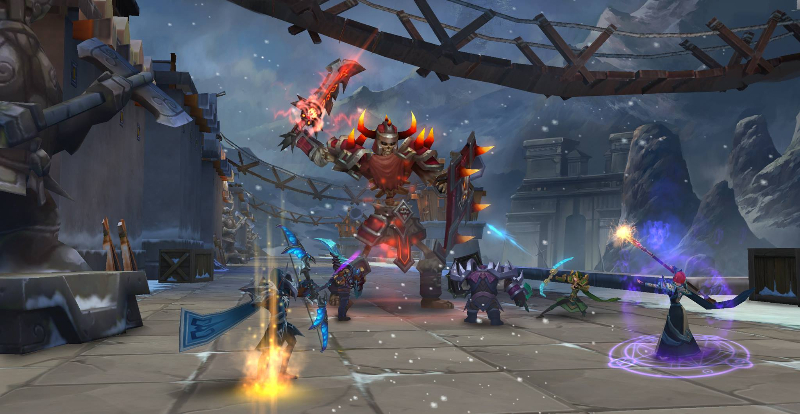 Exclusive Mobile Support: Age of Warriors has been optimized for mobile play. 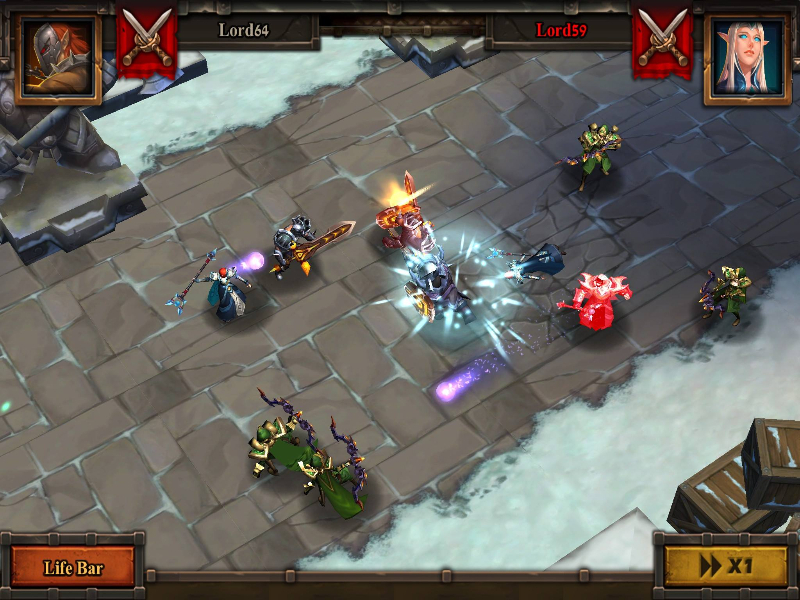 The strategic gameplay was designed for touchscreens and intuitive mobile controls. None of this comes at the expense of graphics or fun, as Age of Warriors is a fast-paced, exciting gameplay experience with plenty of color and battle. Quests and Story: Enjoy a long, full-featured storyline written in with a number of intriguing quests. You'll run into memorable characters all throughout your adventures, some of which will become friends, or possibly even foes. Excellent, memorable character art and portraits are paired with good writing to make things come alive during your questing. Strategic Action: In Age of Warriors, your goal is to raise an army. How you do this is up to you, as you wander the land recruiting wizards, warriors, archers, and more. The gameplay takes place from a strategic isometric angle, and you'll command your characters to do battle from a commanding viewpoint. You can even bring your troops up against other players in the PVP arena.